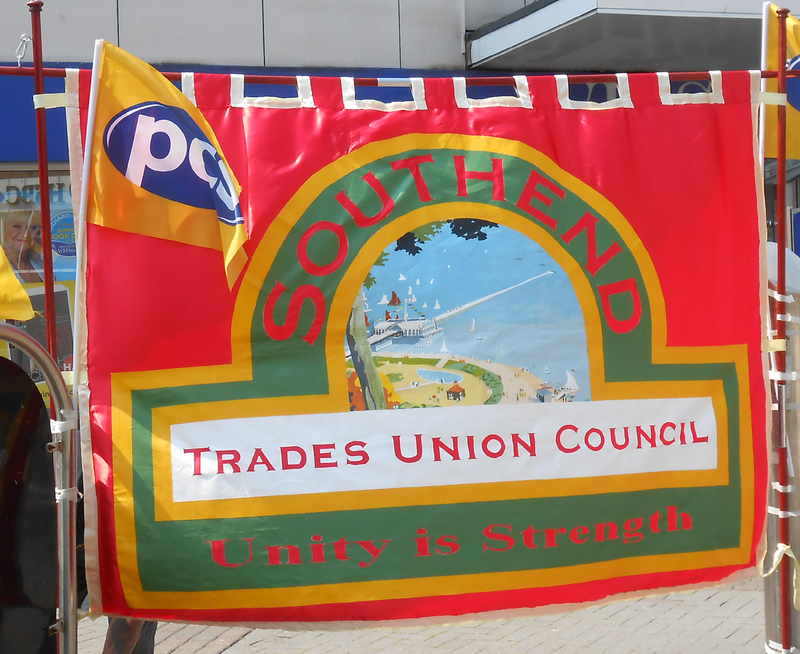 That this meeting of Southend TUC agrees to circulate material encouraging affiliated Branches to pass resolutions and inform their membership in regard to HMRC’s intention to close nationally ALL 281 Public Enquiry Centres (PEC) by 1 April 2014. Last year over 2.4 million people visited the PEC’s nationally – many of the most vulnerable people in society were helped with their Tax and Tax Credit enquiries. HMRC’s argument is that they are too costly to run. If the closures go ahead it will result in 1200 job losses nationally on top of the projected 6200 job losses in HMRC by 1 April 2014. This follows the estimated 35000 job losses since 2006.
f. Raise the issue at each relevant level within their own Union structures. Save our PEC’s. Maintain the human face of public services. No job losses.